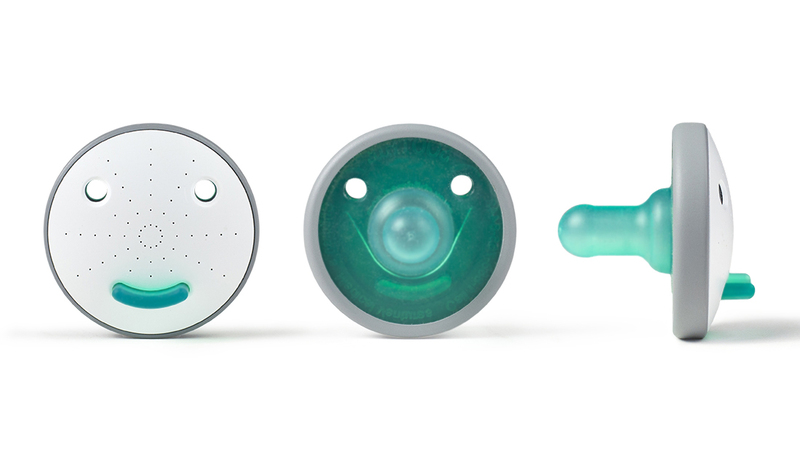 The NiNite makes a smart binky out of your child’s favorite pacifier. 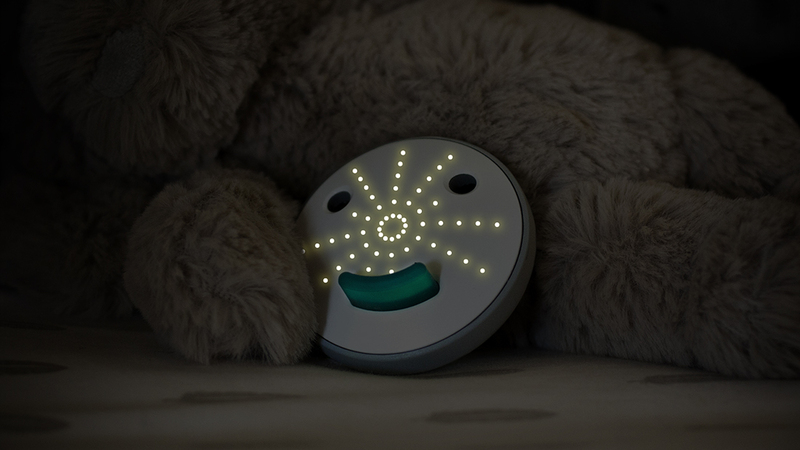 A small sealed enclosure houses a series of microscopic sensors which continuously monitor the state of your child’s sleep. 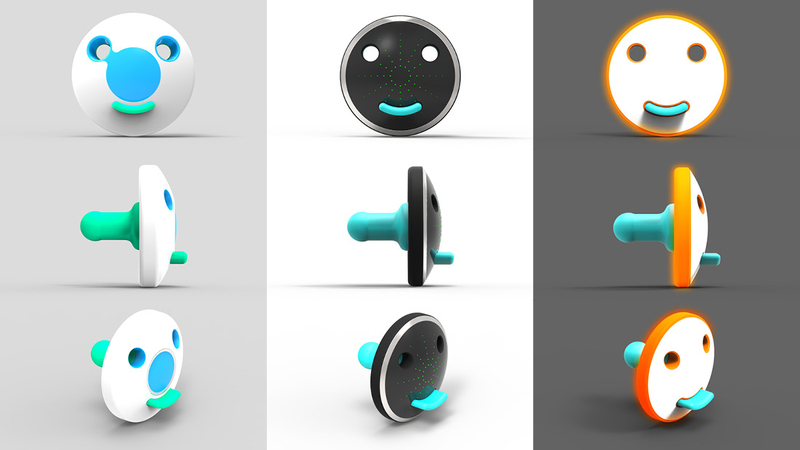 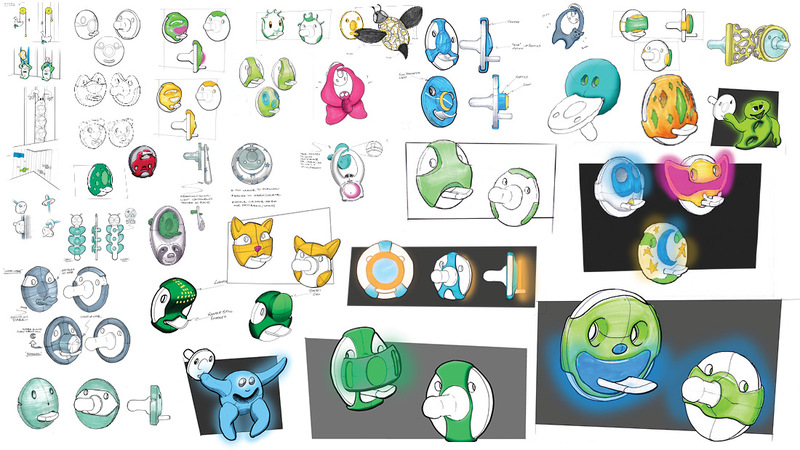 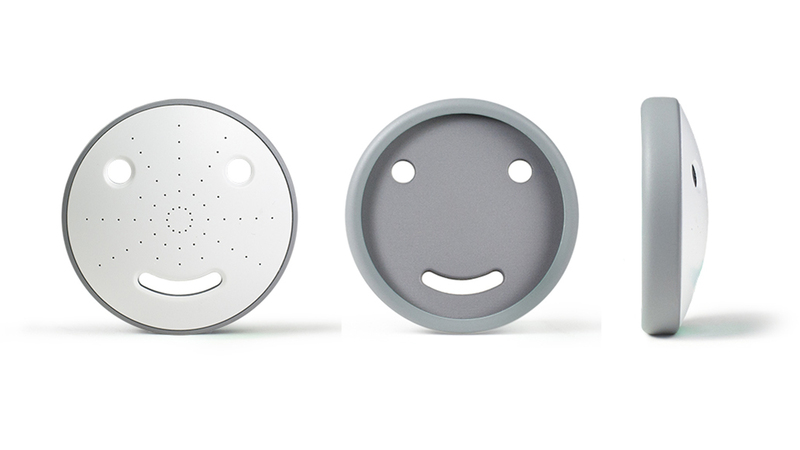 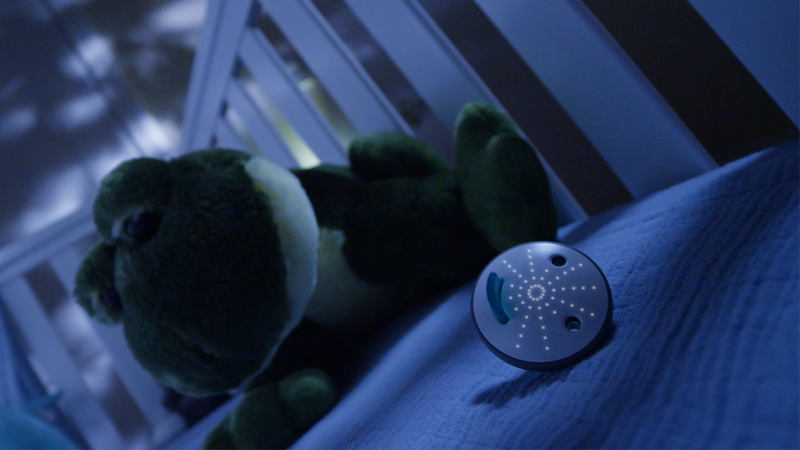 As your child begins to search for their pacifier, the NiNite responds accordingly by glowing, buzzing, and blinking.